DIY wine bottles. Customize with Avery design and print online. Design. Print. Gift. Before shipping delicious, homemade treats to friends and family, remember to use Avery Design to create custom labels! 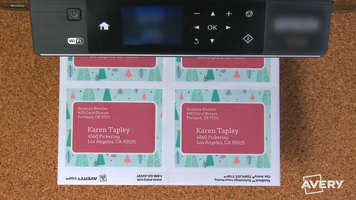 Whether they're labels of food names or encouraging, seasonal messages, or even shipping labels for the packages, they can be personalized online, printed, and added to gifts for a special, personal touch. It has never been easier to create customized labels and print them right from home! 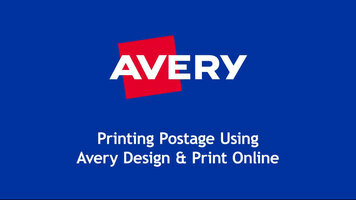 With Avery, you can design and print online with no hassle. Check out this video for more information.